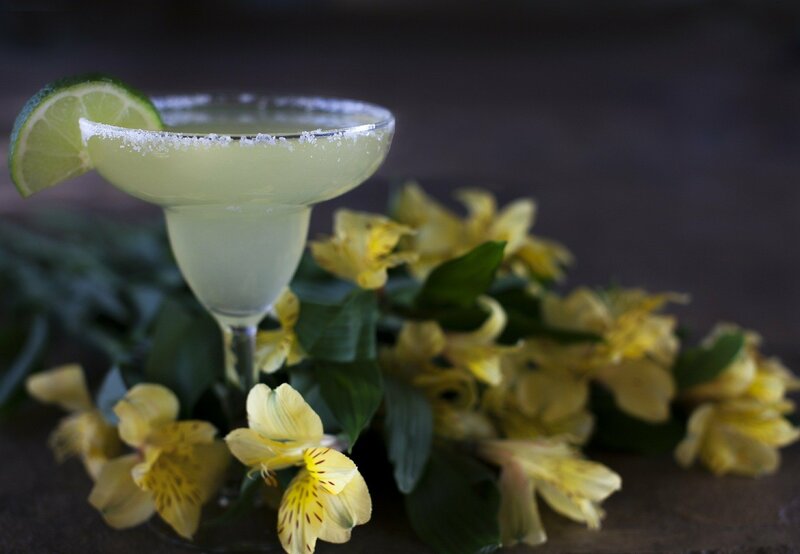 Nothing says party like a Margarita does. A latin inspired creation in the early 1900’s using tequila, lime juice and liquer. Enjoyed by a wide range of people from sorority girls to suave businessmen. Rest assured that you do not need to be one of these two to appreciate the simple yet extraordinary flavor of the Margarita. So throw away your pre-made Margarita mix and learn how to make a Kombucha Margarita worth the effort. Bask in the glory that is serving a unique drink that makes your friend say, wow! People all over the world enjoy this beverage, and now you can too without the guilt. Add a healthy twist to your party drink using kombucha. In this recipe we will show you how to fix a classic cocktail with a modern twist using kombucha. The Kombucha Margarita. Be the talk of your next party and serve something different. Run a lime wedge along the rim of the glass and dip into a plate of salt. Combine the tequila, Triple Sec, lime juice and ice in the cocktail shaker and shake vigorously. Garnish the side of the glass with a lime wedge. Your raw kombucha should have some sugar remaining in the brew to balance the sourness of the lime juice. Try using flavored kombucha such as kiwi to accentuate the flavors.